As the account manager, how can I send an email with a download link to the authorized SnapGene users in my group? 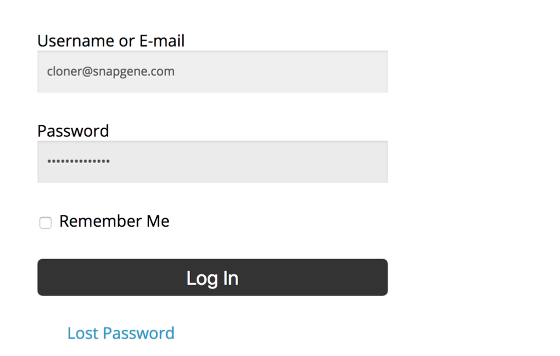 On the account page, copy and paste the Shareable Download Link into an email to authorized SnapGene users in your group. To view the users who have used your download SnapGene link, click the + button next to Active Computers.